Maze Town – Phantasmagoric Alleys is a multipart experience that needs a lot of time to explain as well as a lot of refrain from spoiling things. Maze Town takes the idea that Tonosho used to be designed as a maze to thwart would be pirates from attacking the town efficiently. 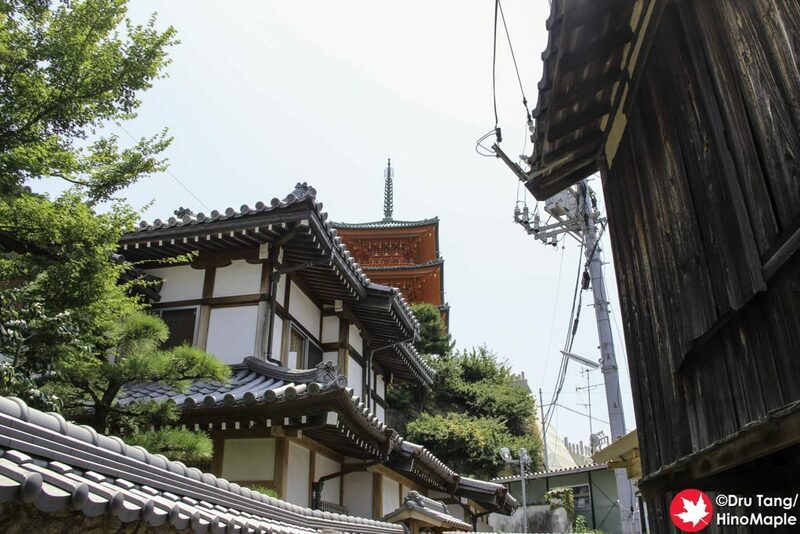 The small roads were designed to be confusing, and when I visited with David Billa of Setouchi Explorer, we were definitely lost a couple of times and he is the expert of the area! Maze Town is technically part of the MeiPAM group. I’m not exactly sure what MeiPAM is but from what I put together from their website, they focus mostly on restoring the Maze Town area. 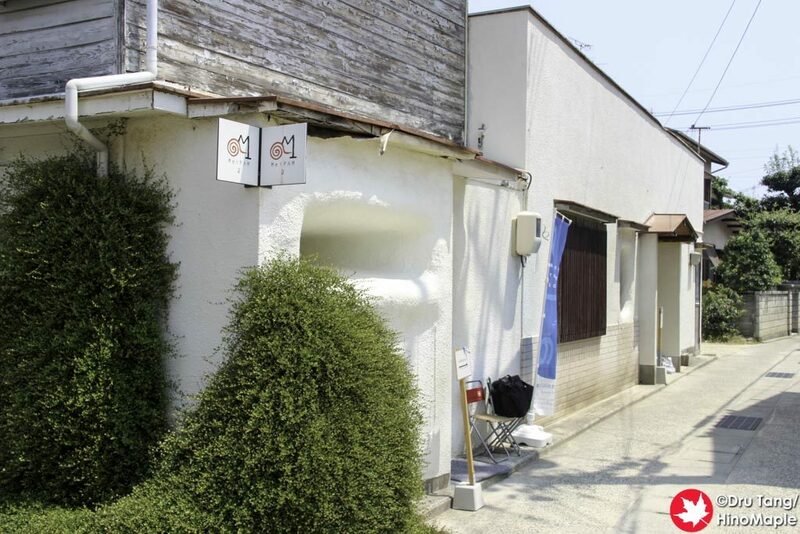 They actually have 5 MeiPAM art sites but MeiPAM 3 and another old Tobacco shop consist of the “Maze Town – Phantasmagoric Alleys” exhibit attached to the Setouchi Triennale. Unfortunately the Tobacco shop has been dismantled and is no longer available as of 2017. 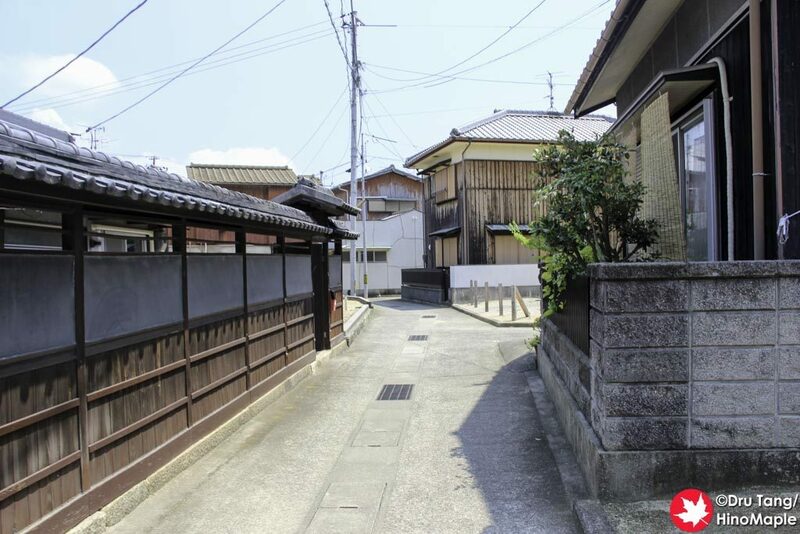 The outside of MeiPAM 3 looks like a regular old Japanese house, except it is a bit whiter than normal. The inside has been completely renovated but I cannot go into much detail from here without giving away a lot of information that adds to the mystery. MeiPAM 3 is a wonderful building that needs to be seen and explored on your own to enjoy it, but if you must learn more you can read below for spoilers. 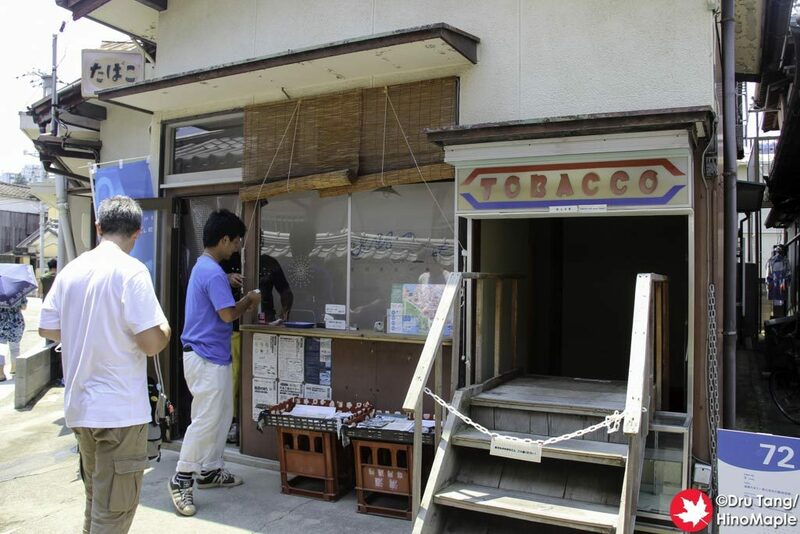 The Tobacco shop was located a short walk from MeiPAM 3 but due to the confusing layout it was difficult to find. When you arrived at the outside you were in front of a Tobacco shop that is attached to an old house. 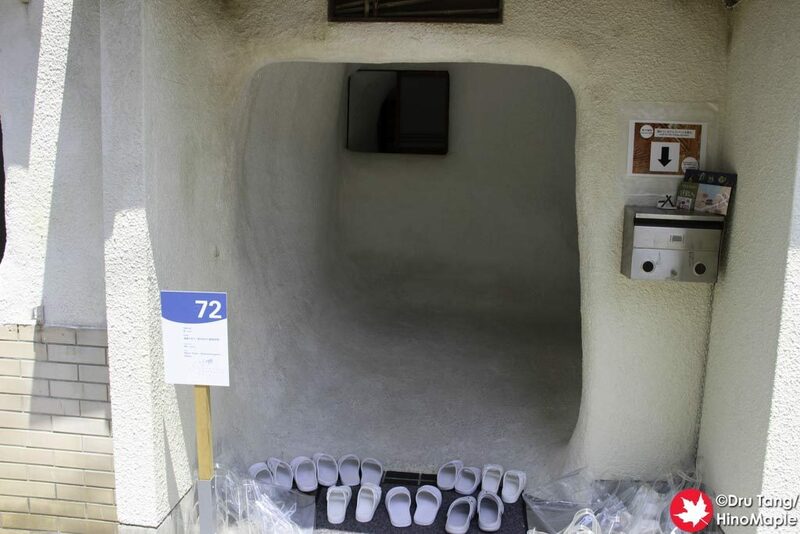 You needed to take off your shoes when you entered and even the entrance was really crazy. You had to walk up a few steps and then back down as if you literally had to climb over the counter to enter the shop. It was very crazy but the fun lies in what you saw inside. Note: The following is a description of what the tobacco shop was like. Since it has been dismantled it is no longer available. If you dream of it returning and experiencing it yourself in the future please skip ahead to the last paragraph. Once inside the tobacco shop I realized that I was in a big spy house. If you love spy novels or ninja houses, this was the place for you. It was a regular house where you had to look at everything and try opening everything. The first thing you would have done was to head upstairs. I was given the instructions to head up and explore all of the rooms. You had to gently check each door to see which ones open and which ones don’t. I believe only the last room was open but that room also has a lot of hidden things. I opened one of the closets and peered into a cavernous white room with books inside. It did not make sense at first but in the end it did. Once I finished with the upstairs, I headed back down to the entrance and then into the washroom. The washroom and laundry room are together, as most are in Japan. I was a bit confused but I ended up thinking of taking a shower, which lead me to some interesting passages. Once I opened the shower door I was presented with a long corridor. Following the corridor, I ended up in the living room and the kitchen of the house. It wasn’t too interesting but a little search did reveal a few interesting things within the rooms. The kitchen itself held a secret exit if you looked for it. If you are not too big, the secret exit was actually through the fridge and it was a good challenge for me to get out. There was a regular exit as well but I had to use the secret exit. Spoiler Warning: Do not read the next paragraph unless you have visited MeiPAM 3 on your own or you will not be able to enjoy it completely. MeiPAM 3 takes the idea of a maze and makes it really strange. As you walk around inside the building, you are taken on an undulating route of white tunnels that veer left and right. You can even head up to the second floor. The white walls make it feel like you are in a Swiss cheese maze or inside Fraggle Rock and that is what makes it a lot of fun. You can still see parts of the original house here and there and that adds to what makes the artwork interesting. I really enjoyed Maze Town and do want to go back again when the heat is not so bad. When you are in a hot room without air conditioning, it can be a challenge to enjoy things but I did have a great time. You need to allocate a bit more time to be able to enjoy the town as well as the artwork so be sure to take your time and you will have the time of your life. Note: MeiPAM 3 is still available as part of the MeiPAM series, but the Tobacco shop is no longer available on Shodoshima. This entry was posted in Setouchi Triennale and tagged japan, Maze Town, Maze Town - Phantasmagoric Alleys, Mei PAM 3, MeiPAM 3, MeiPAM3, Phantasmagoric Alleys, Setouchi Triennale, Shodoshima, Tonosho by Dru. Bookmark the permalink. 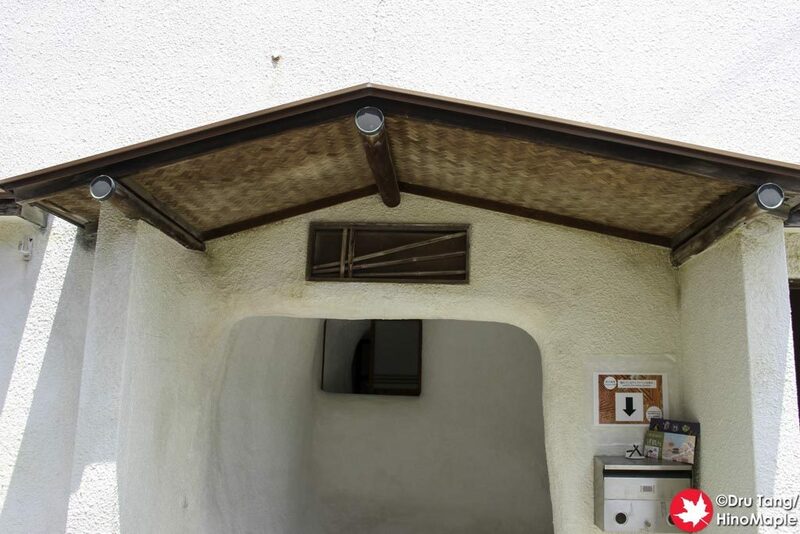 MeiPam is basically a gallery that promotes local art and that kinda has become the unofficial cultural center of Shodoshima. Note that they regularly have foreign interns and currently one of them is very active in English with their FB page (and I really need to see the current exhibit about yokai). Would really be nice if they could have expanded it to several houses in the area. Very ambitious but it wasn’t to be.